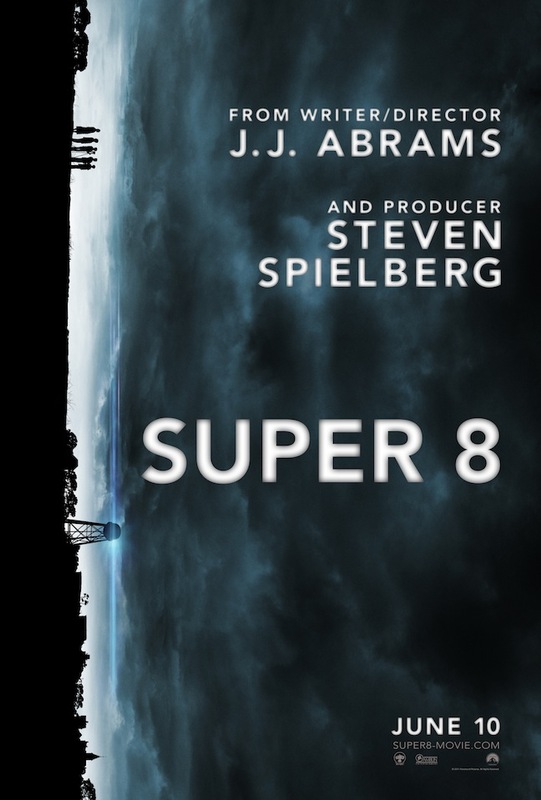 After teasing this giveaway for over a month, here you go – advance screening passes to Super 8, one of the most anticipated blockbusters of summer, on Tuesday, June 7 at 7PM in Salt Lake City. To print your passes, simply click here and you will be directed to the ticking site Gofobo. You will need to register with Gofobo to get you passes. Registration is free and comes with the additional benefit of receiving invites to other advance screenings in the future. Just because you have a printed pass does not ensure that you will get into the screening. The theater will begin exchanging passes for reserved seating tickets at 4PM. To make sure that the theater is full, more passes are given out than the theater can sit. Arrive as early as you can because the tickets will be gone shortly after 4PM. We recommend arriving no later that 3:30PM to exchange your passes. Thanks for getting your advance screening Super 8 passes from The Reel Place and we will see you there! 3D ‘Kung Fu Panda 2’ Advance Screening Passes!